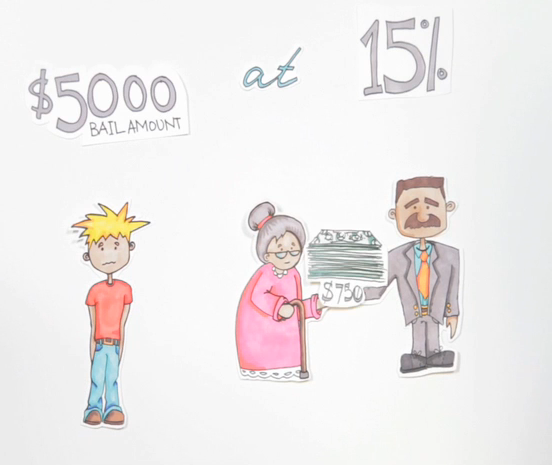 This video was created as a tool to help people better understand the bail process. 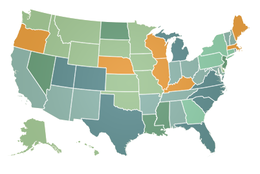 Embed this video on your website, share it on your Facebook, Google+, and Twitter networks, and email it to anyone who might find it useful and helpful. You may even ask new clients to watch the video before filling out the bail application. Use it however you want, it's free! 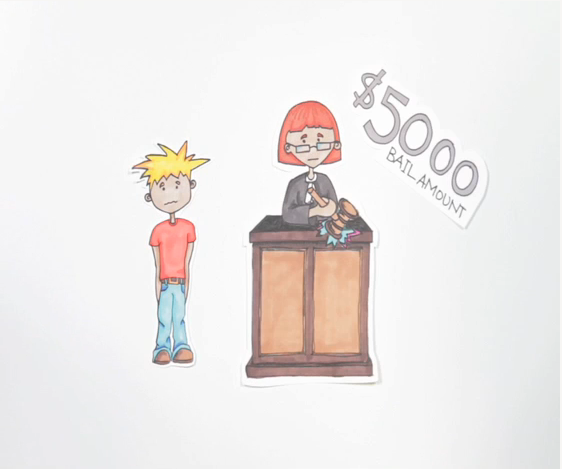 Bail agents, share this video with potential clients to help them understand the bail process before they contact you. We encourage you to post this video on your website or corporate blog and to share it with potential clients. If you have questions about how to share or embed this, need a different format or size for your website, blog, or newsletter, would like an accompany article, or have other requirements or requests, send us an email. 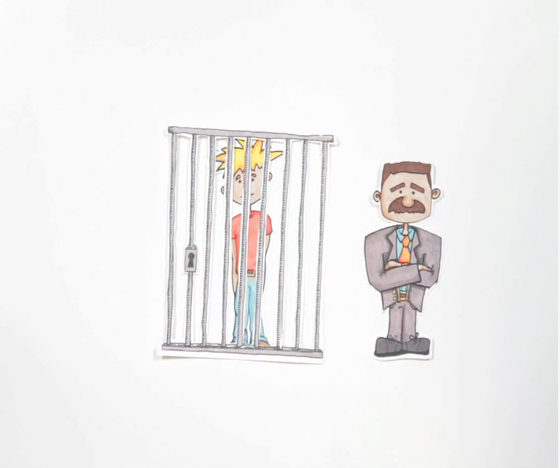 The process of bailing someone out can take a short time or several hours. It depends on the circumstances and how crowded the jail is. Collateral is property like a house, car, art or jewelry that helps guarantee the defendant will show up for court. For more information about collateral, visit here.